Gauz's view on programming, engineering and beyond! 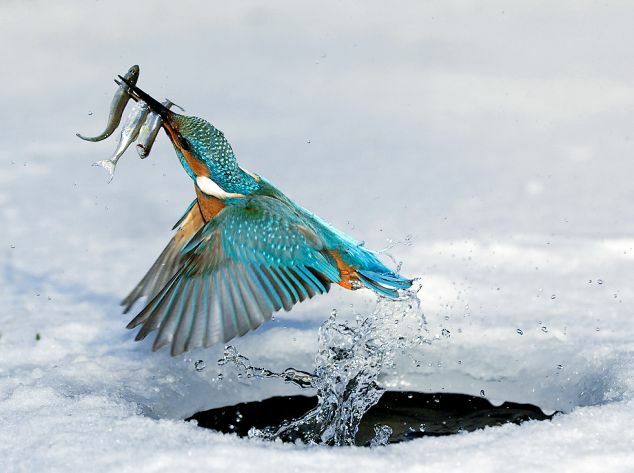 I believe this particular bird is the Robinhood among all the other Kingfishers out there 🙂 Photograph is astonishing and and the way Kingfishers fly inches above the water is amazing as well. This photograph has been used on a stamp recently issued on behalf of Uganda, but incorrectly it has been labelled as a Malachite Kingfisher! You may find a link on my web site currently on my “new on the web” page, and soon on my Uganda page. This is a truly amazing photo, hats off to your skill! It must be a somewhat thankless job with the internet sharing etc. Python trademark at risk in EU!! © GauZ's Weblog. All rights reserved. Proudly powered by WordPress.